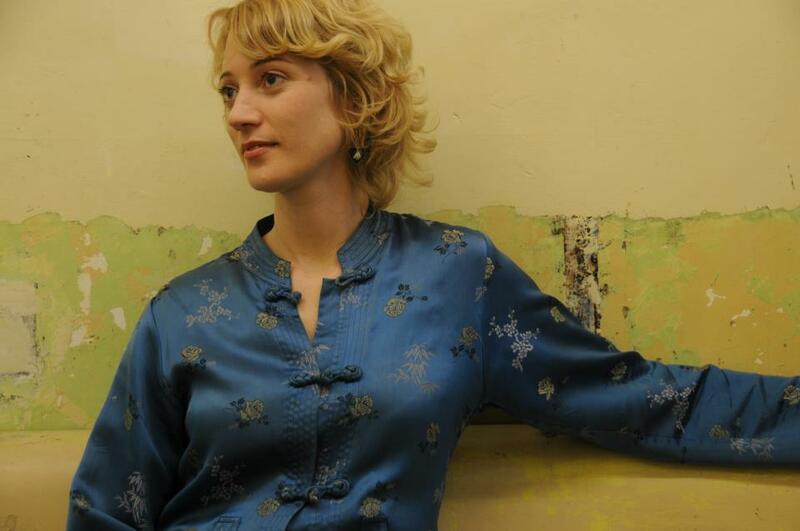 AAPS is delighted to announce Martin Shaw‘s latest signing to the agency: acclaimed Melbourne novelist Favel Parrett! Martin writes: “I remember so well when I first met Favel. Her publisher, Hachette, put on a little event one evening for booksellers at the North Fitzroy Bowls Club in Melbourne to introduce us to some of their forthcoming authors. In particular, I remember the sorely-missed Matt Richell (their sales & marketing director at the time) saying to me: “I reckon we’ve got (in Favel) something really special on our hands here”. And how right he was! Many of you would doubtless have been dazzled by the book he was talking about: her wondrous 2011 debut, Past the Shallows, which went on to be shortlisted for the Miles Franklin prize, amongst several other gongs. She followed that with her paean to the little red ship the Nella Dan and its Antarctic voyages in When the Night Comes in 2014. Both books went on to be published in the UK, the US and several European countries. 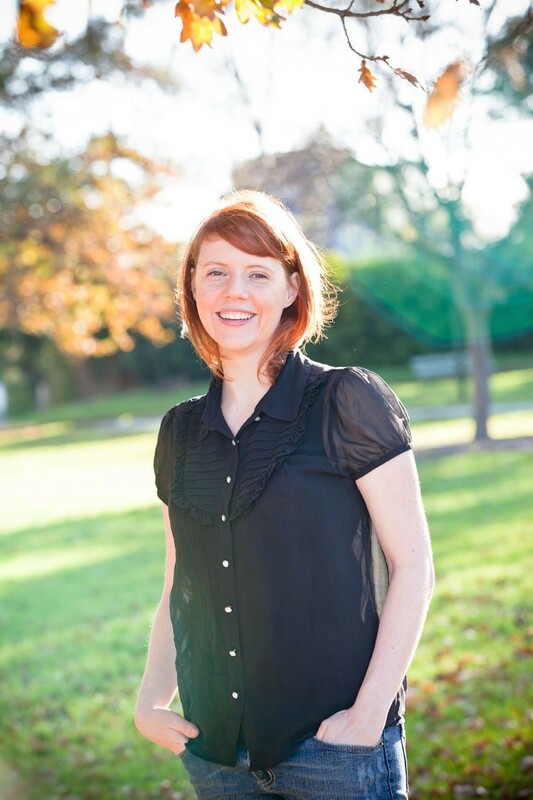 Byron Bay Writers Centre Copyright and Agenting Seminars – Byron Bay, 17 November. 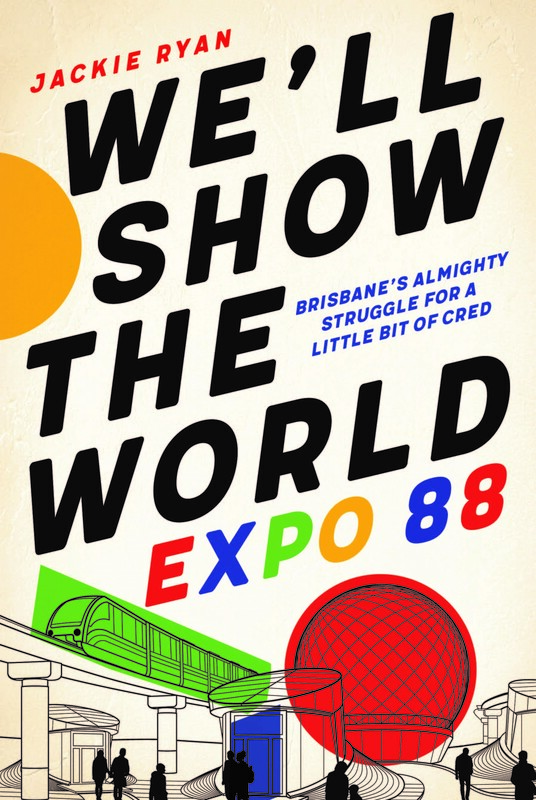 We are delighted to congratulate the amazing Jackie Ryan for receiving THREE nominations in the 2018 Queensland Literary Awards Shortlists, for her incredible work of research and passion, We’ll Show The World: Expo 88. 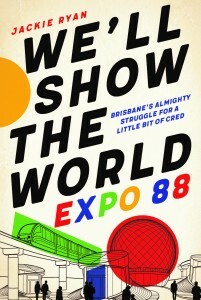 This story of Brisbane’s almighty struggle for a little bit of cred was published by University of Queensland Press in May 2018, tying in with the 30th anniversary of Expo 88. This thought provoking, and at times hilarious, work has been nominated for: University of Southern Qld History Book Award, Courier Mail’s People’s Choice Award, and Queensland Premier’s Award for a Work of State Significance. Congratulations Jackie, publishing editor Alexandra Payne, publisher UQP, and fingers tightly crossed for the awards! Meg Mundell. Photo by Amanda Soogun. The Trespassers, the second novel by Meg Mundell, the Melbourne-based author of Black Glass (Scribe, 2011), has been acquired by Aviva Tuffield at the University of Queensland Press after what literary agent Martin Shaw from Alex Adsett Publishing Services describes as “a spirited contest” between three rival publishers. Scheduled for publication in mid-2019, Shaw describes it as “a gorgeously written, compelling literary thriller brimming with guts, intelligence and heart”. Inspired by the true story of the Ticonderoga, a ‘fever ship’ full of migrant UK workers that reached Melbourne in 1852, sparking the creation of Australia’s first quarantine station, the novel is set 200 years after this landmark event, and taps into contemporary tensions around migration, climate change, and the future of work. UQP’s Tuffield remarked: “I am so thrilled to be working with Meg Mundell on her beautifully written and thought-provoking second novel. The Trespassers is a literary page-turner set in the near future on an emigrant ship, told from the perspective of three passengers. This is a novel for our times – dealing as it does with emigration, asylum seeking, and global displacement due to climate change; it is engrossing, compassionate and profound. 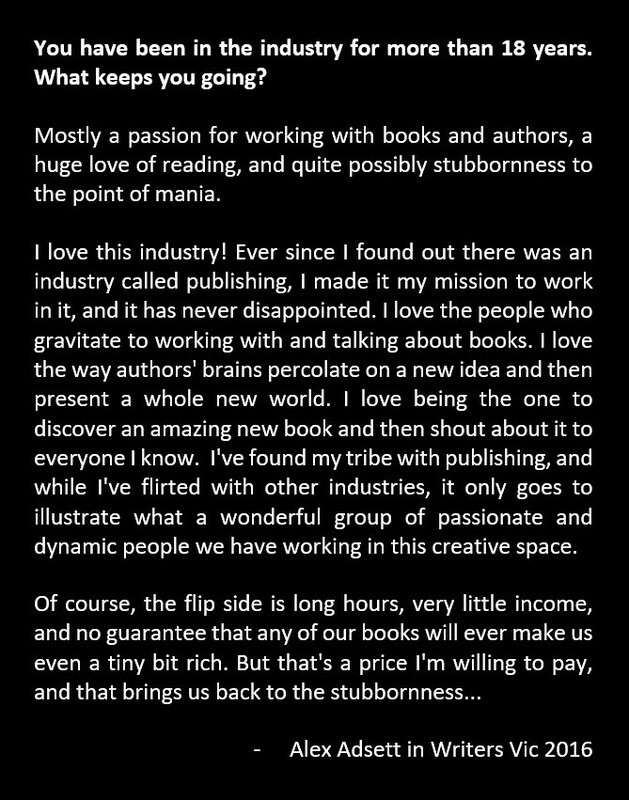 I can’t wait to share Meg’s impressive new work with readers”.